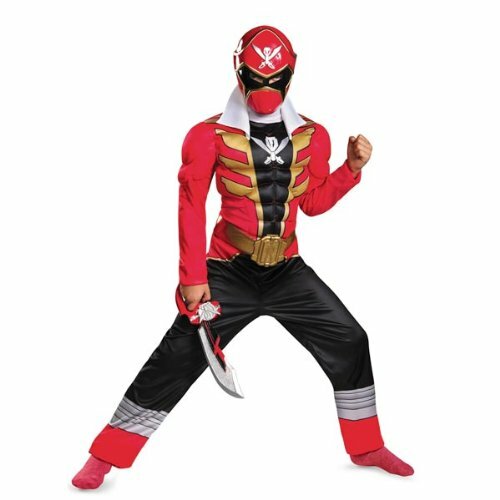 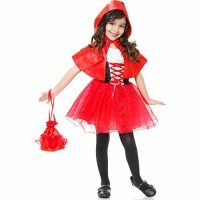 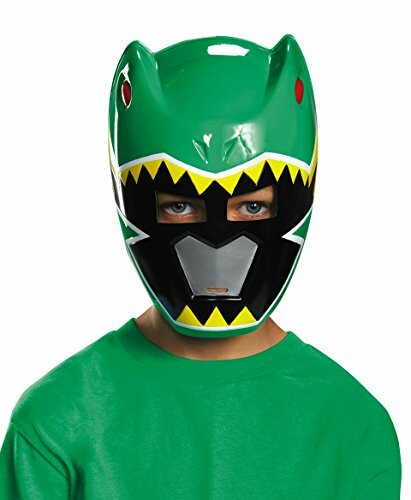 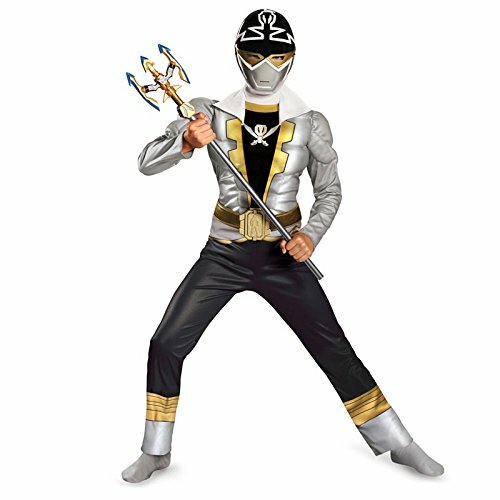 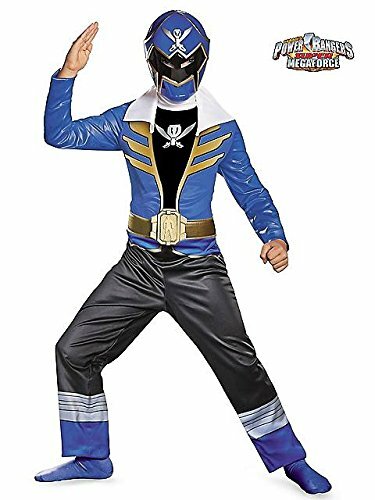 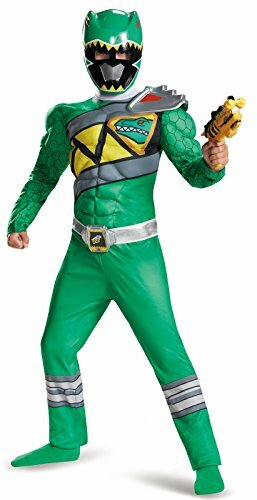 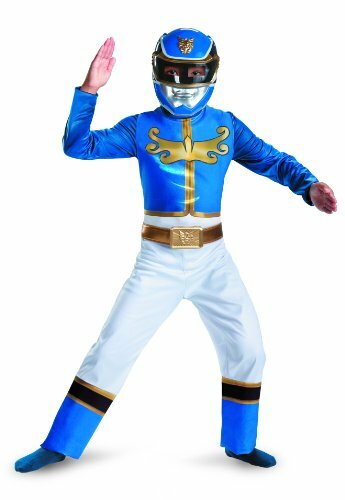 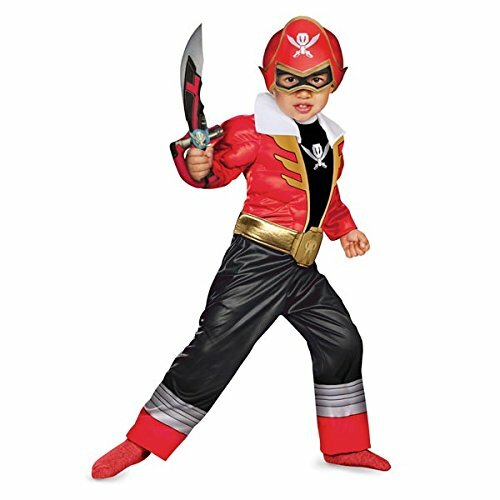 Power Ranger Costumes for Kids are popular every year for Halloween. 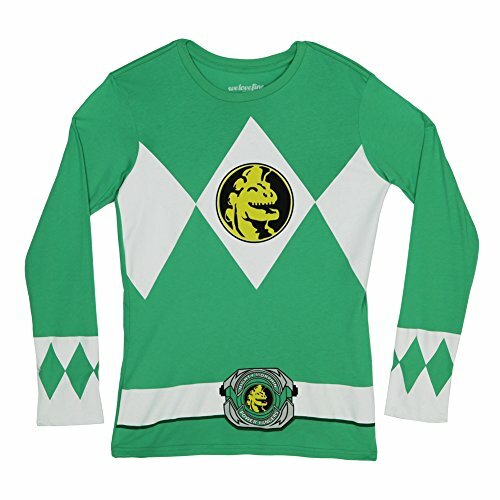 We all had a favorite Power Ranger, even us adults. 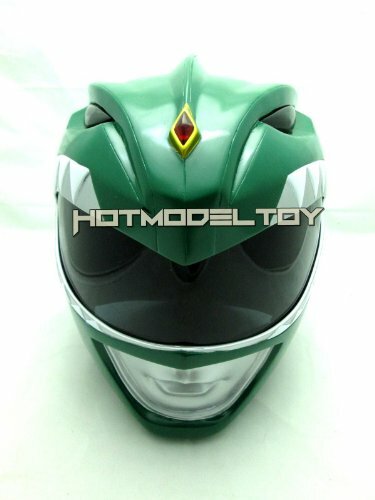 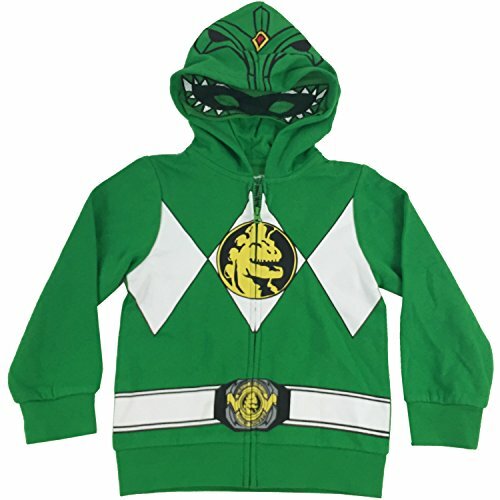 Mine was Tommy, the Green Ranger, who eventually became the White Ranger. 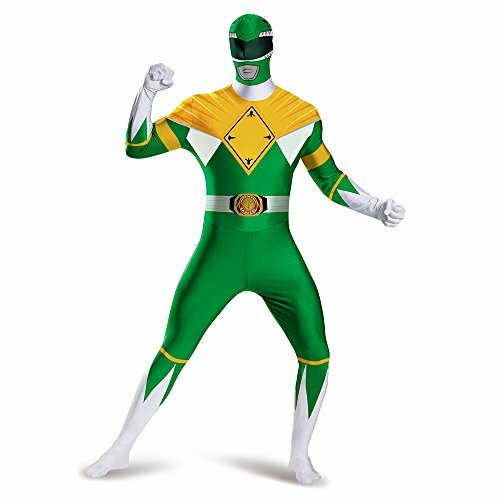 In fact, I am old enough that the Green Ranger came to my son’s birthday party when he turned 2. 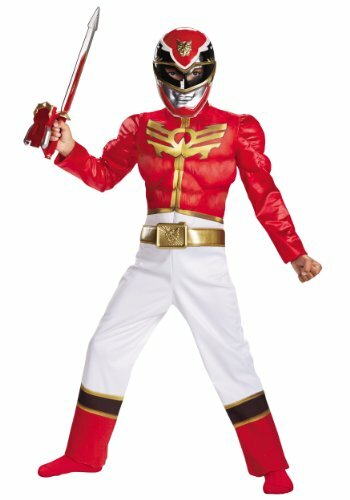 He brought a Red Ranger outfit in the perfect size for my little one. 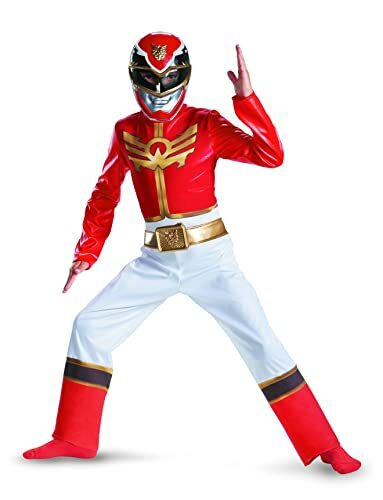 Can you imagine how much fun he had as the Red Ranger that day? 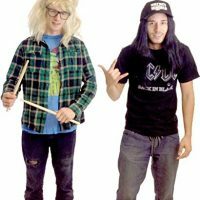 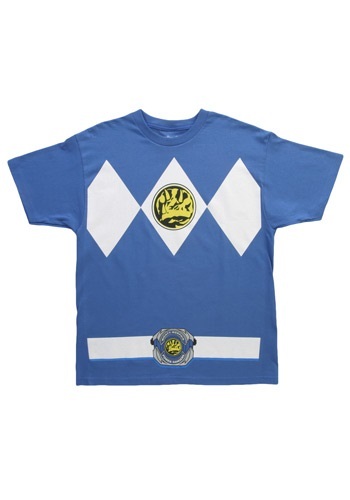 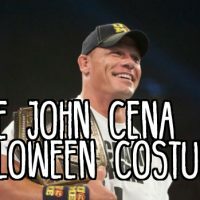 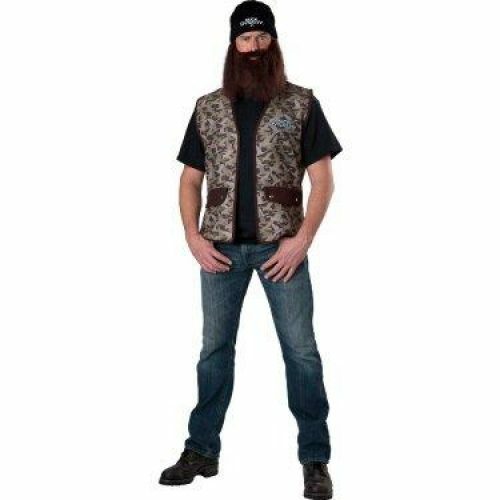 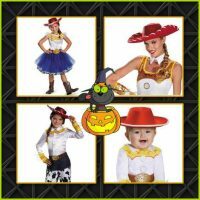 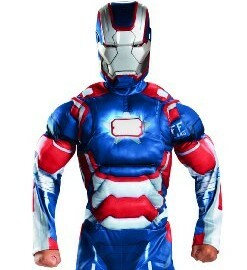 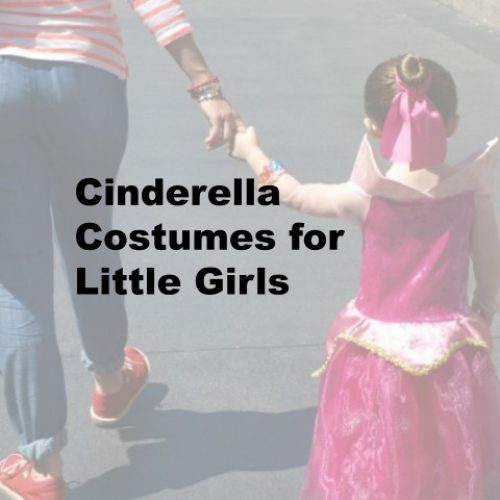 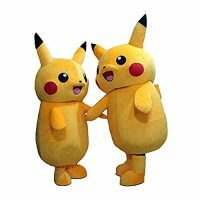 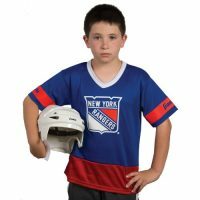 Your child can share that same excitement with a Power Ranger costume for kids this Halloween. 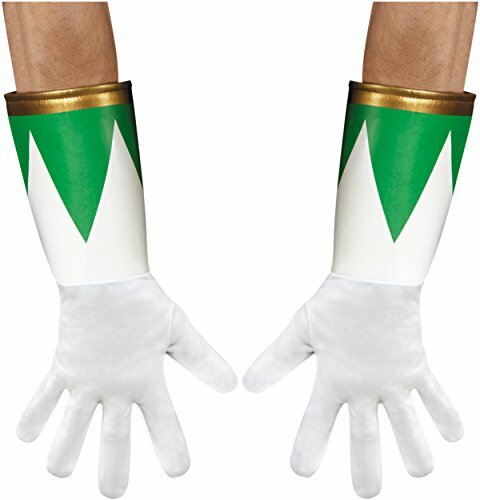 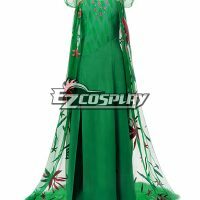 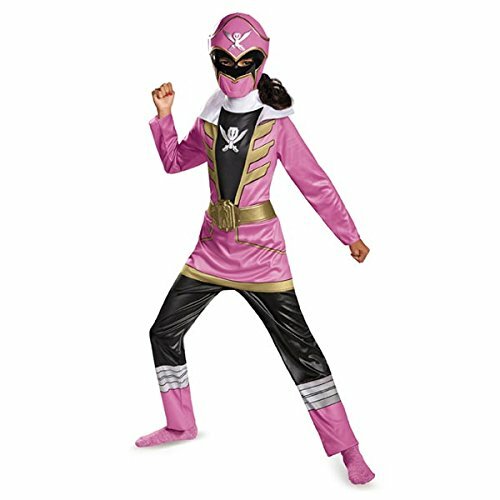 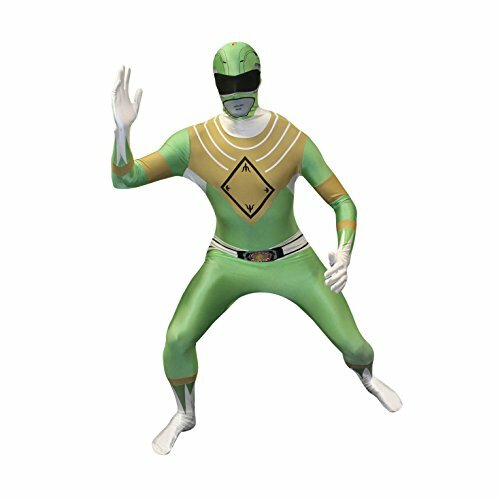 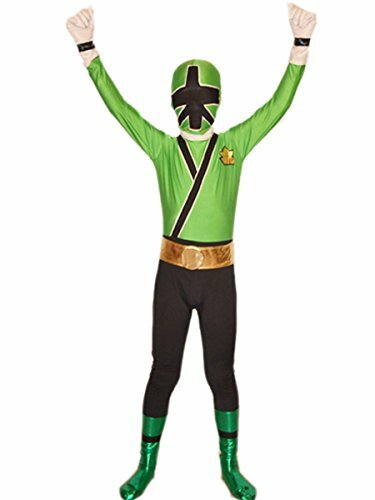 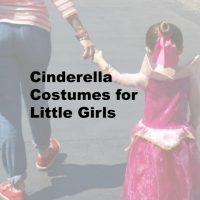 So whether your son or daughter wants to be the green, pink, red, or the blue Power Ranger, there is a Power Rangers costume to meet your needs! 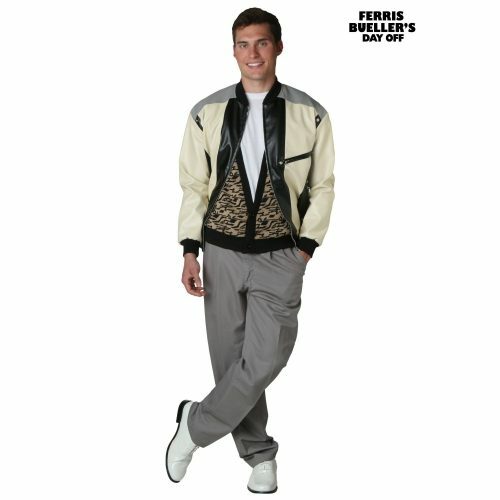 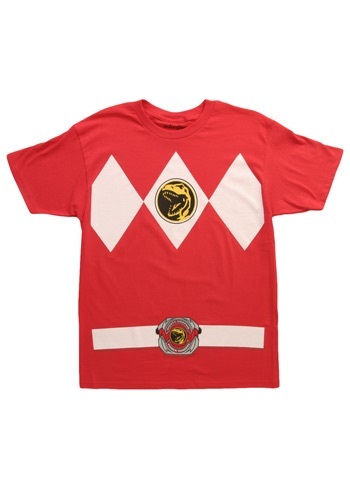 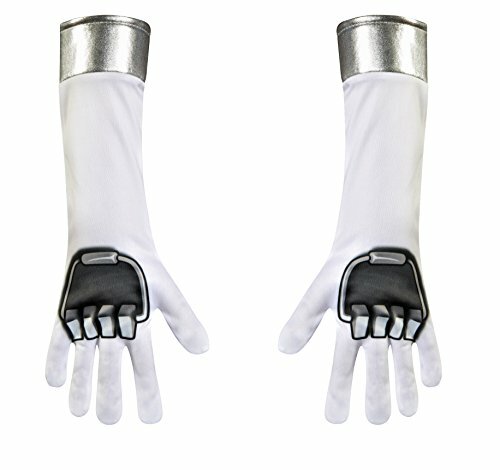 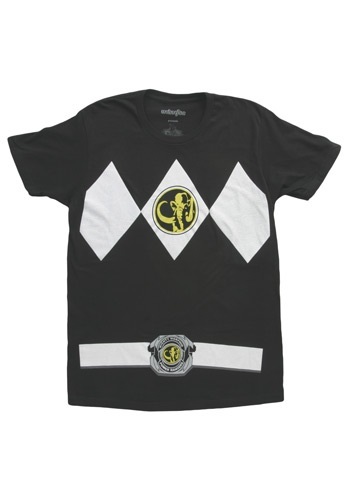 If you just need to the Power Rangers shirt without all the adornments, those are also available below.